History is filled with amazing women. I believe this so thoroughly that it’s the basis of my book series. The more research I’ve done, the more I am overwhelmed with some of these wonderful, world changing women. Some I was familiar with before I started researching and some previously unknown to me, and many others. I think it is so very important for our kids, boys and girls alike, to learn about the amazing things women have done throughout history. It’s hard for today’s kids to fully contemplate how far women have come in a few generations. I think if they learn from the past, their future will only be brighter. Summer is a great time for a fun mini-unit of historical woman. Whether you traditionally school or homeschool, it’s always good to make sure the kids keep learning all year long. 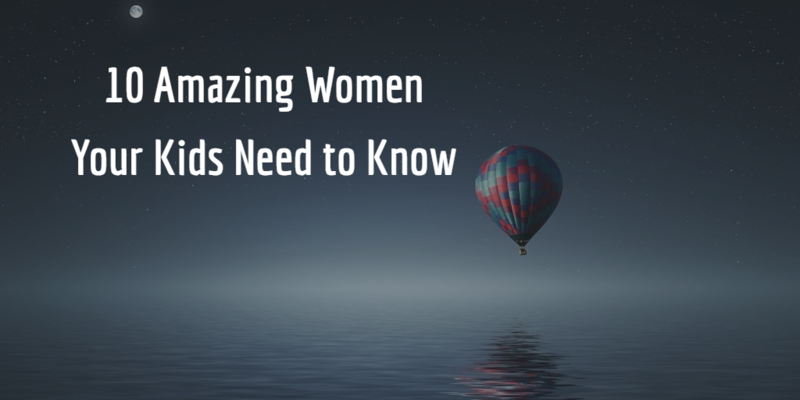 I’ve provided information about 10 amazing women and links to learn more. Nellie Bly was not actually her real name, but a pen name. She was born Elizabeth Jane Cochrane. She was a journalistic pioneer not only because she was a woman, but also because she pretty much invented investigative reporting. She turned the world of journalism upside down when she pretended to be insane to to an investigation of a Blackwell Island’s Lunatic Asylum. She spent ten days living as if she were insane so that she could see the dark side of the care of mentally ill patients. Her reporting in The New York World caused a $1,000,0000 increase in New York City’s budget for the care of the mentally ill.
Later, she made an incredible journey around the world in just 72 days. And all she took with her was the small bag you see in the photo above. Find out more about Nellie Bly here. Or check out this book! My first book, “Nellie Nova Takes Flight”is about a young girl’s journey to build a time machine to meet Amelia Earhart. So you can probably guess that I think Amelia was a pretty amazing woman. Most of us know that she was a pilot. Many think she was the first female pilot. That’s not quite true. Amelia was the 16th woman to obtain her pilots licence. What Amelia did, however was break many records for altitude and speed. She was the first woman to fly solo over the Atlantic. She was a wonderful example of a woman bravely stepping into a role traditionally filled by men. 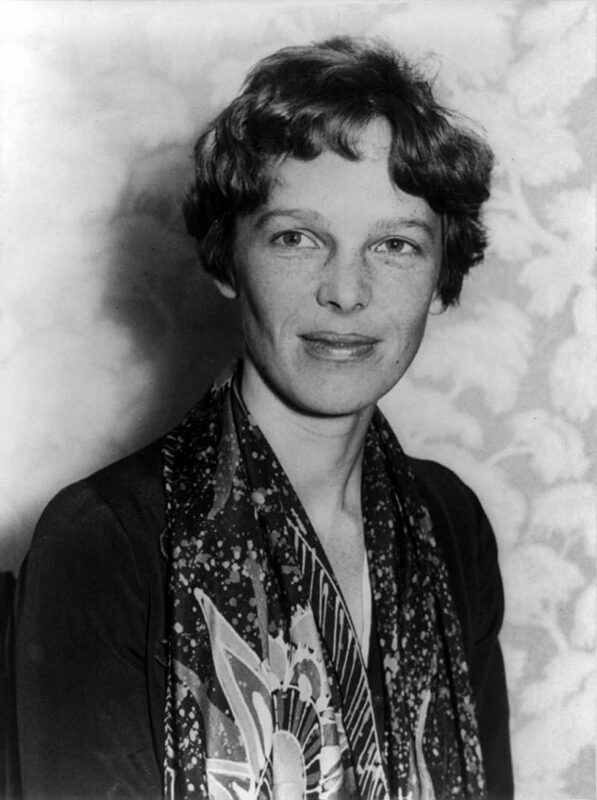 Amelia Earhart disappeared on an attempted flight around the world. Neither Amelia nor her navigator, Fred Noonan, were ever found. Learn while reading a fictional tale about Amelia here. Did you know the person known to be the first computer programmer was a woman from the mid-1800s?! I didn’t until I started looking into Ada Lovelace. She was the child of the poet George Lord Byron and his wife Anne Isabella Milbanke. Her mother was a mathematician and insisted she started studying math at the age of four. This was highly uncommon for the time. She excelled in math and science and at the age of 17 she met Charles Babbage, a met inventor and mathematician. She had the opportunity to watch him demonstrate a model of his difference engine, a huge mathematical calculating machine. This machine led to him earning the title“father of the computer.” While working with Babbage, Lovelace wrote out an algorithm clearly meant to be completed by a machine. During her time, her brilliance was not really recognized. It took many years for people to find her notes and realize that she’d written the first computer program. 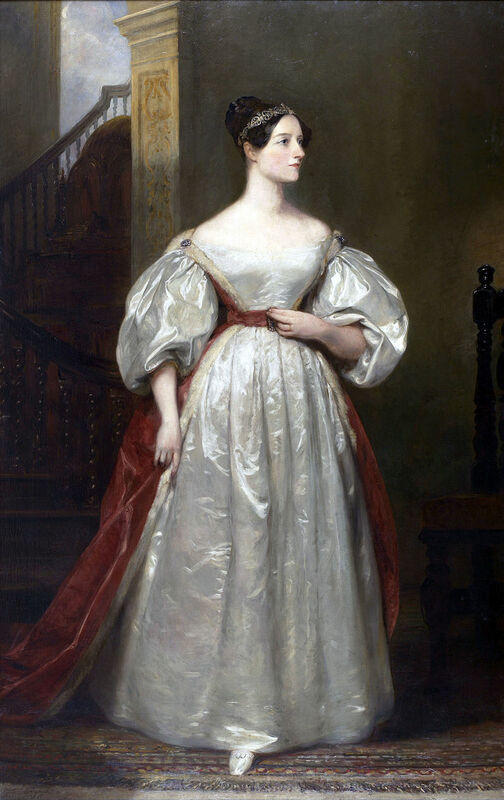 Find out more about Ada Lovelace in this book or here. Jeanette Rankin was another happy surprise during my research. I’d never heard of her until recently, but I am so very impressed. She became the first woman to serve in the US congress in 1916. What makes this even more amazing is that is before women in the US had even gained the right to vote! But Jeanette (and many other amazing women) made sure to fight for women’s rights and the 19th amendment was passed in 1920. Though she only served two years in congress, she continued to work hard an activist. 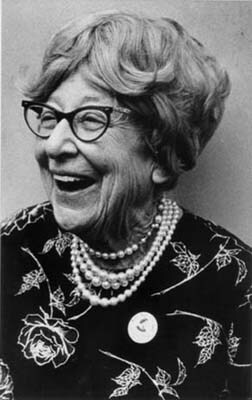 In addition to her passion for women’s suffrage, Rankin was also a pacifist and shortly after her term ended, she served as a delegate to the Women’s International Conference for Peace. She returned to politics when she was elected to House of Representatives in 1939 on an anit-war platform. She held her ground even after the Pearl Harbor attacks, voting against entering WW2. Rankin served until 1943. 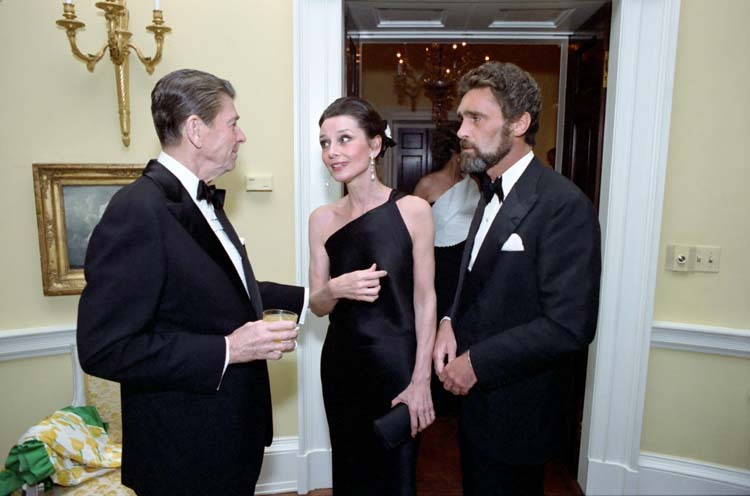 Wait, wasn’t Audrey Hepburn just another pretty actress? No. She was so much more than just pretty! Audrey Hepburn was an amazing humanitarian. She lived in Belgium as a child, but her family moved to Holland when the Nazis began invading much of Europe in WW2. Though her parents were Nazi sympathizers, Audrey secretly donated money she earned as a ballerina to the Resistance. Hepburn later she retired from acting become a Special Ambassador for the United Nations Children’s Fund.”There is a moral obligation,that those who have should give to those who don’t,” she said of her work with UNICEF. Hepburn truly was more than pretty. or check out this book. Born Maria Sklodowska in Poland in 1867, Marie was the daughter of two schoolteachers. She always loved learning. She later attended Sorbonne University in Paris where she studied physics and mathematics. 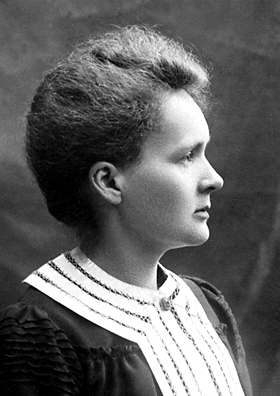 In was in Paris that she met and later married scientist Pierre Curie and started going by Marie instead of Maria. They began working together and earned a Nobel Prize in Physics in 1903. She was the first She was the first woman to receive this honor. After Pierre died in 1906, she took over his position at Sorbonne. She went on to receive a 2nd Nobel Prize, this time in Chemistry in 1911. Marie showed that women have a place in science. Find out more about her in this book or here. Mother Teresa was born Uskub, Ottoman Empire in 1910 (now called Skopje in the Republic of Macedonia). Her name was originally Agnes Gonxha Bojaxhiu. Her father died when she was raised by her mother, a devout Catholic. She decided at a young age that she would become a nun. Her focus became India and she devoted much of her life to serving the population of Calcutta. She dedicated herself to the lepers, the poor and the homeless. She won a Nobel Peace Prize in 1985. The recipient of this award normally has a banquet hosted in their honor. Mother Teresa asked that the money be donated to the poor. In 1982, during the Siege of Beirut, she saved 37 kids who were trapped in a burning hospital. She created a ceasefire and traveled into the war zone with Red Cross workers to rescue the children. Mother Teresa continued to serve those in need even as her health was in decline. She stepped down only a few months before her death in 1997. 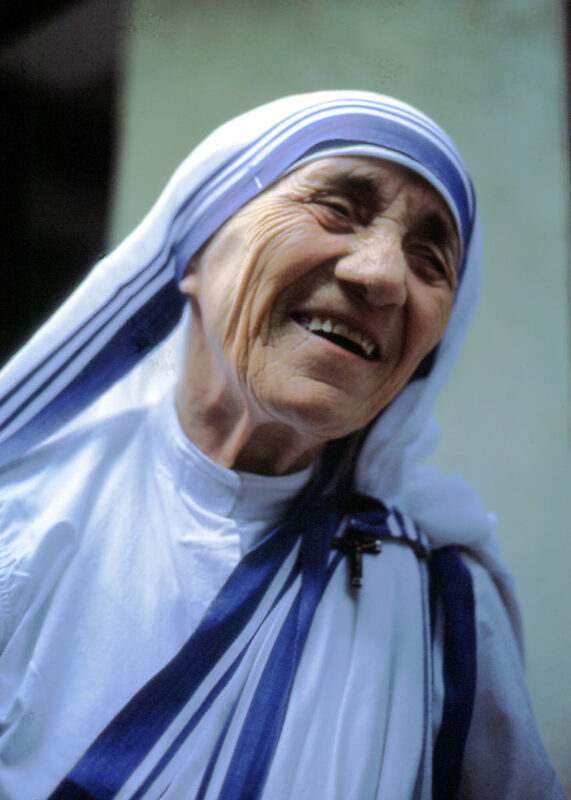 Mother Teresa will be made a saint later this year. Find out more here and in this book. Sacagawea is another woman who be featured in the 2nd installment of the Nellie Nova story. She was a Shoshone woman born in 1778 in Idaho. She was the daughter of the chief and was kidnapped at a young age by Hidatsa Indians. She was later sold as a slave to the man who would become her husband, Toussaint Charbonneau, a French-Canadian fur trader. Inspite of her hard upbringing, Sacagawea turned out to make quite an impact on history. 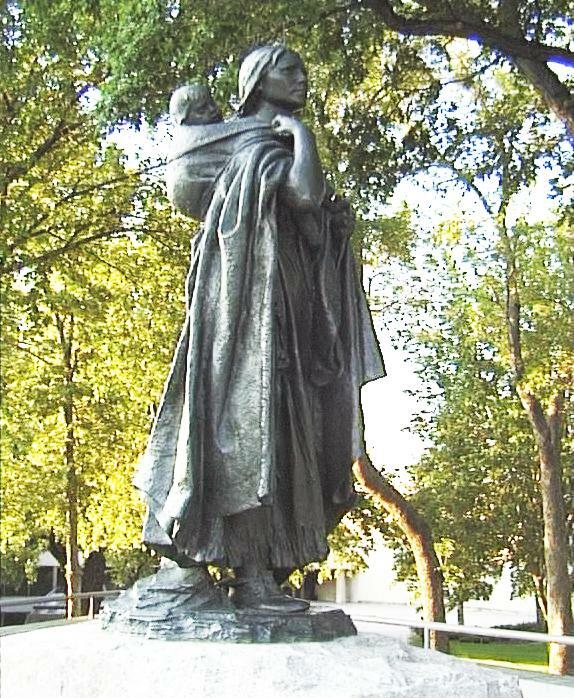 She and her husband joined the Lewis and Clark expedition and she made the journey with her infant son on her back. She was valuable to the expedition as an interrupter with Native American tribes they encountered as well as for her knowledge of the landscape and safe foods t eat in the American West. She was so dedicated that when the travelers happened upon her own brother, she opted to stay with the expedition and was part of the team that made it to the Pacific. Not much is truly known about her life, but what is clear is that Sacagawea was a brave woman who made an impact on history. Find our more here or in this book. 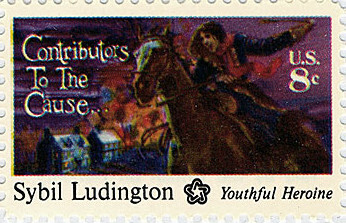 Known as the female Paul Revere, Sybil Ludington is not nearly as commonly known as Mr. Revere. She was born in 1761 in Patterson, New York. She was the daughter of Abigail and Colonel Henry Ludington. At the age of 16, she made a similar ride to that of Mr. Revere -but her ride was longer. On April 26, 1777, her father received word that the British were to attack Danbury, CT,which was about 25 miles away. She rode 40 miles in the rain, shouting for troops to assemble at her father’s home. When she returned, over 400 soldiers had arrived, ready to fight. Later, President George Washington (then General) recognized her efforts. She continued to serve as a messenger throughout the war. Read more here or in this book. Last, but certainly not least, is Rosa Parks. 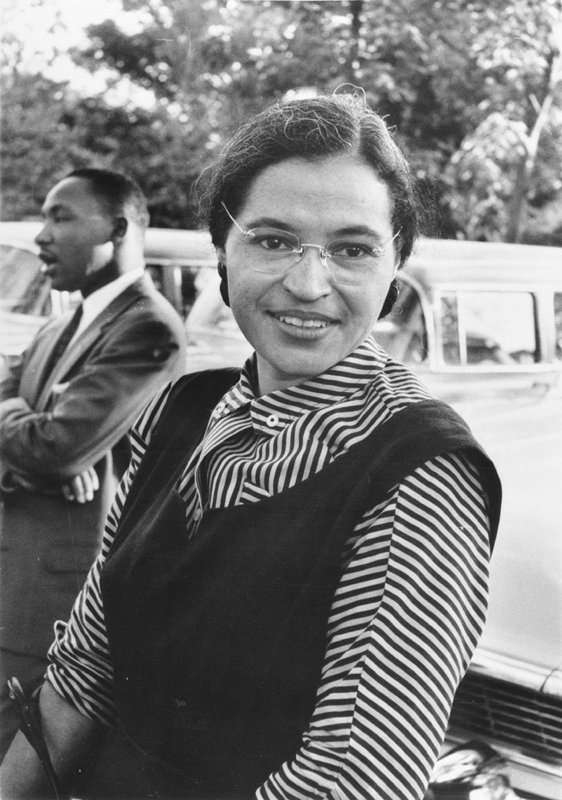 Rosa Parks is best known for her refusal to give up her seat on a bus to a white person on December 1, 1955. She was arrested for this act of defiance. This began a boycott of the Montgomery public buses by African American people. The boycott was lead by non other than Doctor Martian Luther King, Junior.After 381 days, the supreme court ruled that public buses could not be segregated. But Rosa did a lot more than just refuse to stand.She went on to Serve as the secretary of the NAACP, found the Rosa and Raymond Parks Institute for Self-Development and author two books. She was given the Congressional Gold Medal of Honor by President Clinton. The mother of the civil rights movement died in 2005, but her impact lives on still today. Find out more about Rosa here or in this book. I hope you learned something new about these great women. I hope this can be a starting point for a great study of women in history with your kids.